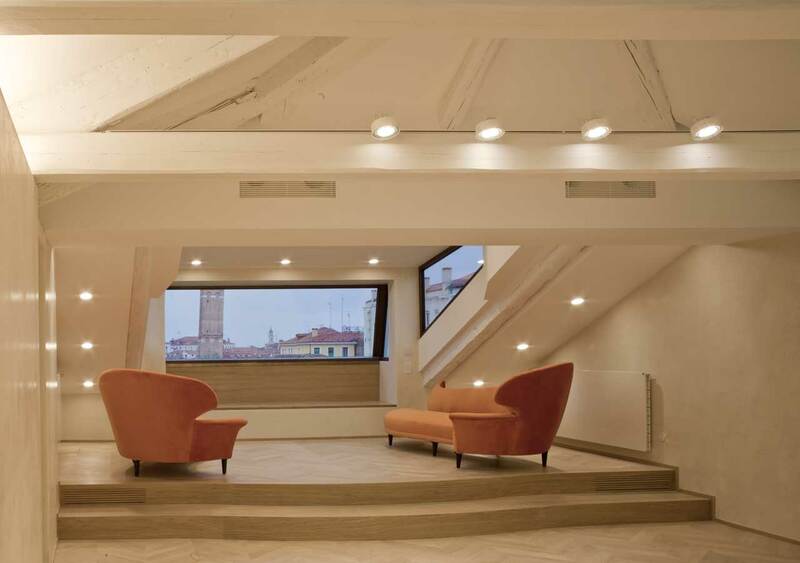 The TA developed in Venice in 2006 as a consolidation and evolution of the professional activity of Alberto Torsello since 1994 in the field of promotion and care of architectural and cultural heritage. 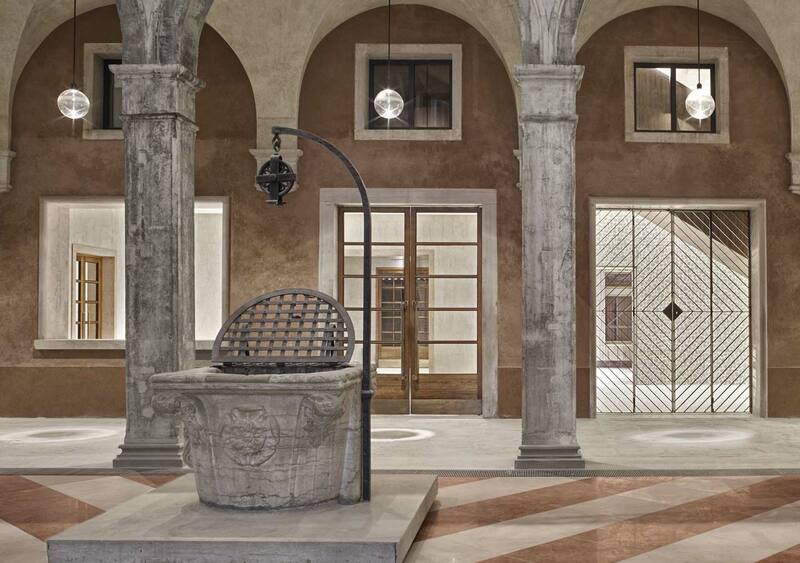 The TA developed in Venice in 2006 as a consolidation and evolution of the professional activity of Alberto Torsello, one of the most known venetian architects, since 1994 in the field of promotion and care of architectural and cultural heritage. The professional task of TA is the production of a well-articulated design project, starting from a perfect understanding of the monument in question such that all the problems of recovery and restoration of the architectural organism, from conservation, through adaptations of plant (e.g. plumbing, wiring etc.) and structure, to internal features and the design of particular items of furniture, so that a project can become fully coherent. The uniqueness of a project or of a place becomes the starting-point for an analytical journey of project development in the studio, a workshop closely tied into the context, in which architectural complexity is progressively resolved and a synthesis developed which integrates idea, function, material and beauty. The methodology of integration with respect to traditional construction is developed in the use of materials such as stone, wood, metals and glass. The intense activity and continual growth in the profile of tasks has developed the capacity to explore the scope of different levels of intervention in the restoration of significant historic buildings, in urban regeneration, in the mounting of exhibition areas and in their design, with particular interest in the integration of projects in particular historical and cultural settings. 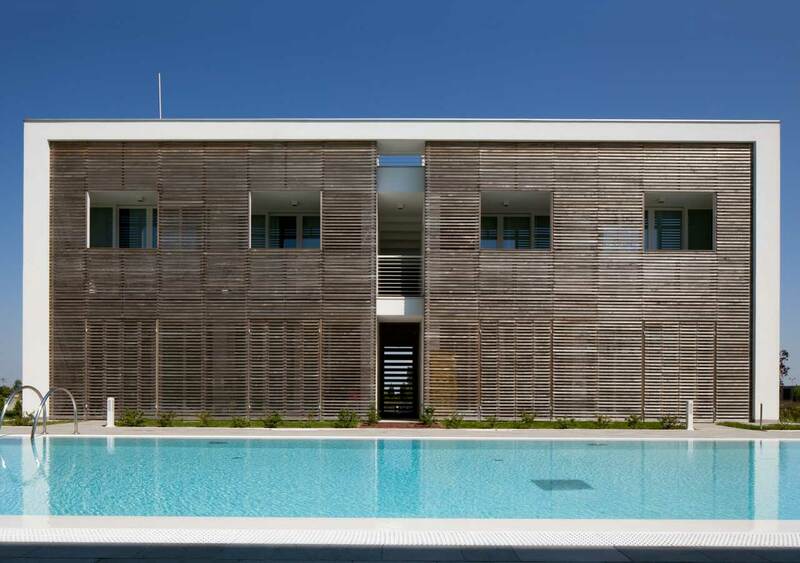 The potential and versatility of the structure of TA has originated collaboration with important achitects of international reknown: Tobia Scarpa, Gae Aulenti, Guido Canali, Rem Koolhaas OMA, Paolo Portoghesi, Tadao Ando, Arata Isozaki and David Chipperfield. The studio enjoys the skills and knowledge of around thirty collaborators. 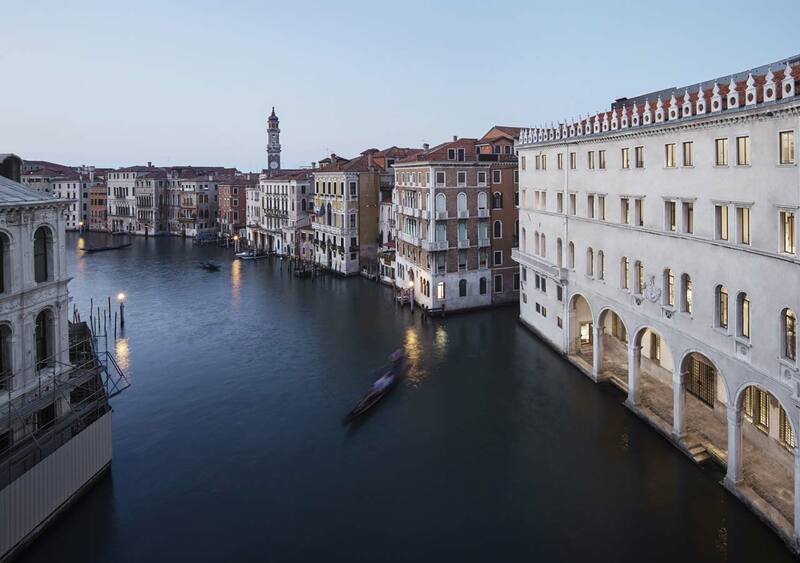 The technical and sole director of TA is Alberto Torsello, venetian architect, assited by a working team made up of four associates and five project leaders. TA links, with the aim of developing research and knowledge, with SAT Survey, developed as a specialised nucleus for the development of analytical methods in architecture.